We now have a quest guide for the latest quest, Dimension of Disaster. 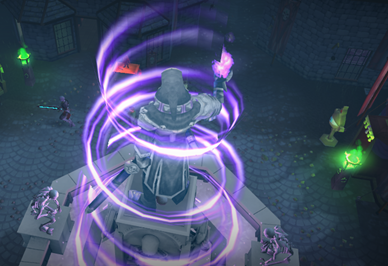 Dimension of Disaster is the 200th quest in RuneScape and takes you to a world where you never existed. We hope this can help you out.